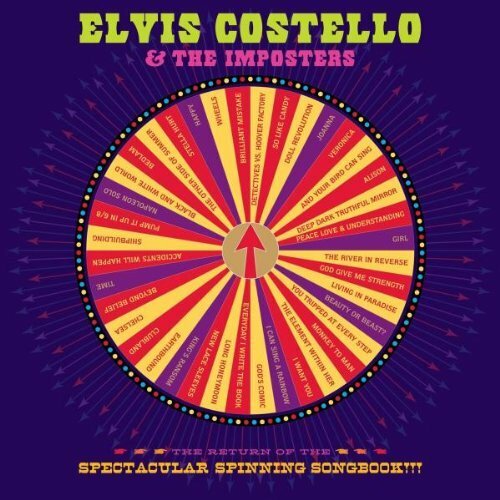 All upcoming Elvis Costello US and international Spinning Songbook tour dates after the jump. I feel sorry for any one that feels they needs to spend that much on one record or whatever. Milking it indeed! !